For over 25 years the Wisconsin Northland Outdoors has strived to keep Northwest Wisconsin sportsmen and women informed on our outdoors. Currently, we air over 400 shows a year on WHSM FM 101.1 in Hayward Wisconsin. From these two stations we can reach nearly all of the NW part of Wisconsin and farther as the show is also live streamed on WHSM.com and podcast on Podbean.com as well as here on YouTube. In short, we cover a lot of area with some great outdoor programming. Wisconsin Northland Outdoors Show host John Myhre is a Wisconsin licensed guide for over 37 years and Wisconsin DNR certified angler education instructor. 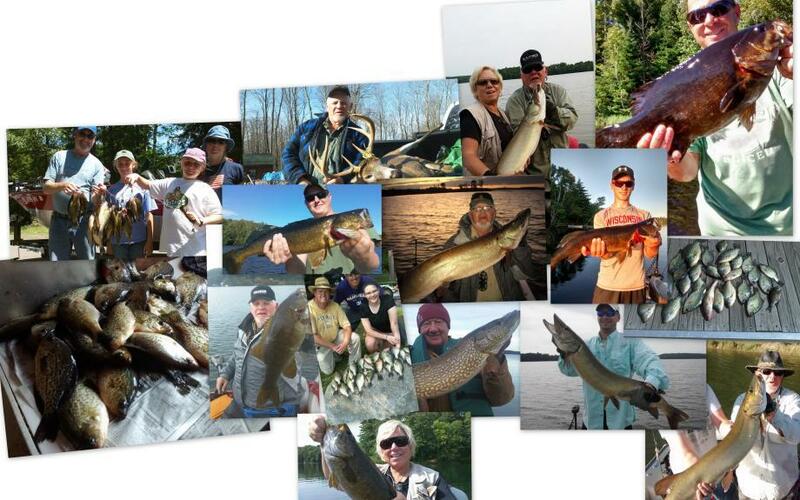 We offer guided fishing trips for musky, bass, walleye, and panfish on many Hayward area waters.